Sixteen years after appearing in a Skechers Collection print campaign, everyone’s favorite former ‘Brat Pack’ member is back with a multi-platform Skechers Relaxed Fit campaign. The commercial will offer a glimpse into a typical day for Rob as he waxes poetic about comfortable footwear. Known both for dramatic (The West Wing) and comedic (Parks and Recreation) roles, Rob most recently wrapped season two on the CBS series Code Black. We caught up with Rob on the set of the Skechers commercial shot on the Warner Brothers backlot to cover all aspects of his hectic schedule. 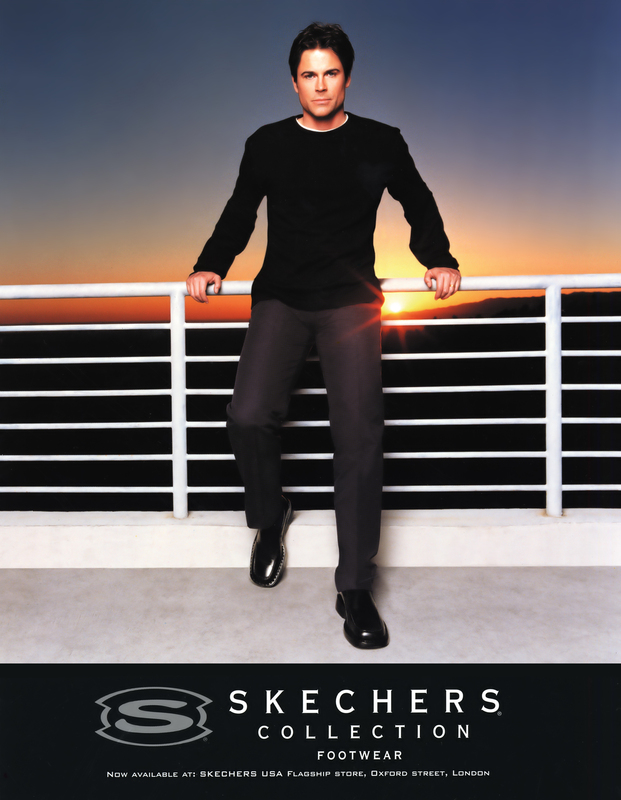 On how Skechers has changed in 16 years, he told us, “It seems like yesterday when I first posed for a photographer wearing SKECHERS. They were good looking shoes then, but I don’t remember them being so comfortable.” Check out the video below to see Rob explain how much he loves the versatility of the Relaxed Fit collection. Watch for Rob’s new commercial set to hit television next week! 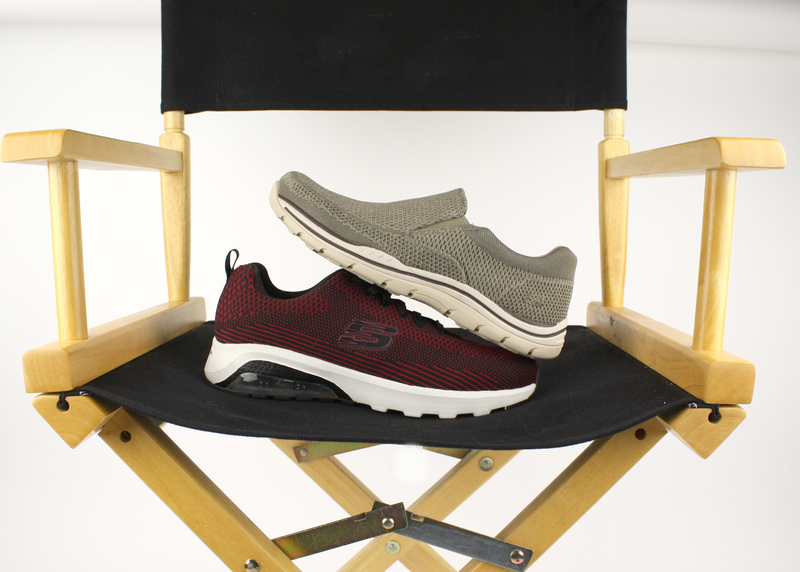 And be sure to visit skechers.com to find your perfect pair of comfortable Relaxed Fit shoes like the Expected – Gomel that Rob wears in the spot. You can also find comfort in the red Skech-Air – Varsity that Rob can be seen wearing for a workout in the top image. We want to hear from you–let us know your favorite Rob Lowe role in the comments! Rob Lowe for SKECHERS in 2001. 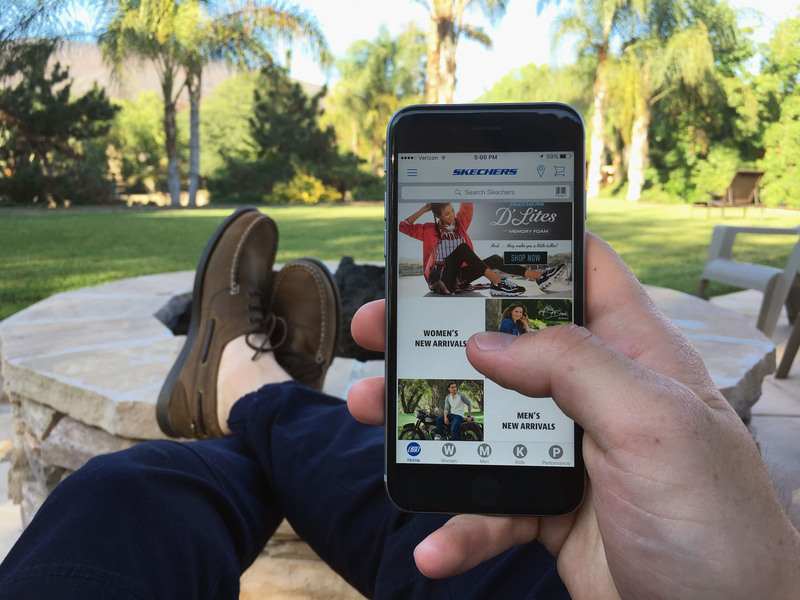 We’re thrilled to announce the launch of our all new Skechers mobile app—it’s like having an entire Skechers store in your pocket and the absolutely easiest way to shop Skechers on the go! 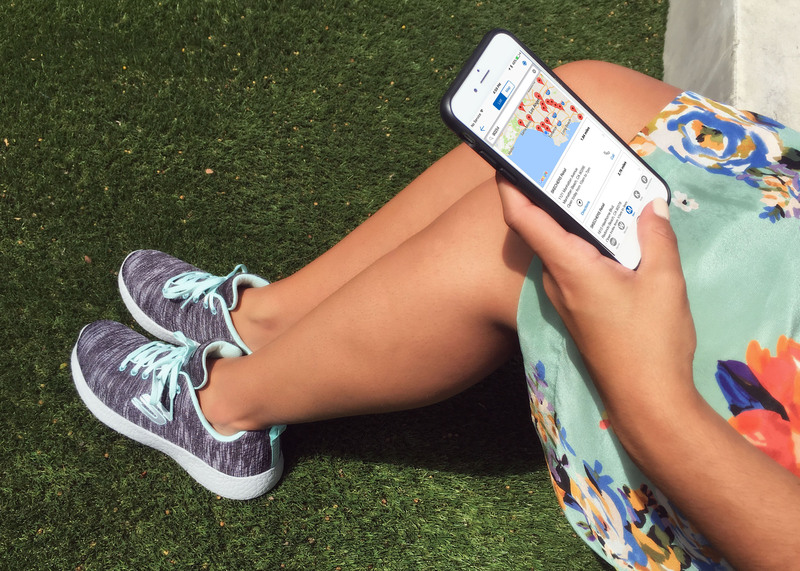 Available for Android and Apple iOS devices, the app offers a fun and exceptionally convenient option for browsing the latest cool and comfortable Skechers collections to find your perfect pair. With the app you can instantly search the entire collection to quickly locate styles, colors and sizes. 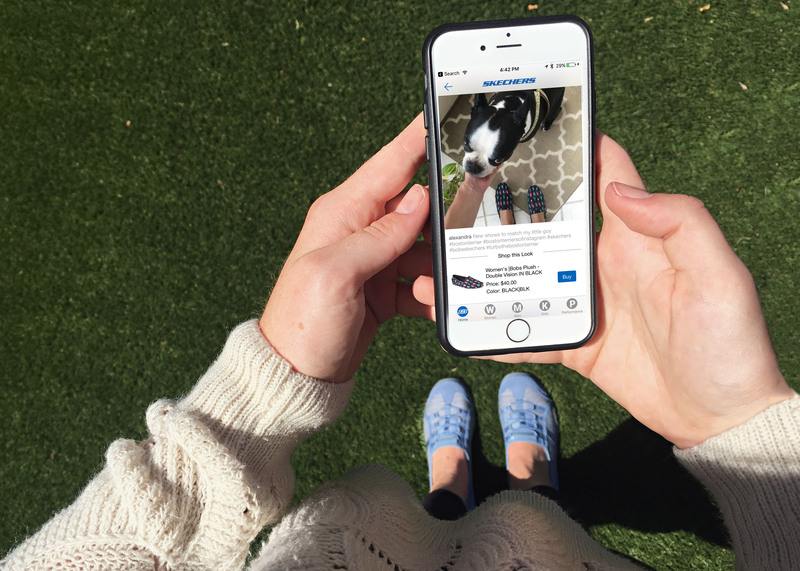 And you can even check out how Skechers fans everywhere are styling their favorite shoes in the #ShopIG section—scroll through the images people post on Instagram with direct links to purchase. As you shop, you can share your favorite styles on social media channels to get a second opinion from your friends! And when you’re in a Skechers retail store, use the barcode scanner to find your size and additional colors. Best of all checkout is extremely fast with Apple Pay and Android Pay on compatible devices. The new app is also designed to keep you informed! Easy access to your SKECHERS Elite account makes it tracking points a breeze so you’ll know when you’ve earned a new reward. 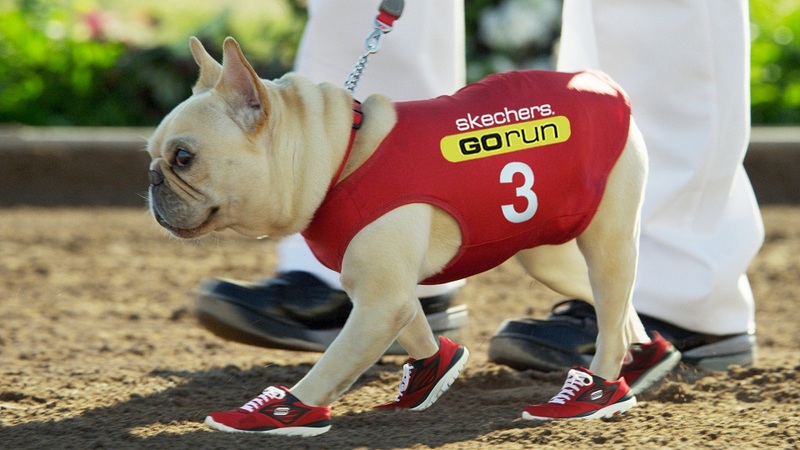 And you can also check out the latest Skechers commercials to follow all our current campaigns. We’re so excited about the new app, that we’re giving everyone $10 off your first purchase using it! Install the app on your device and check under offers in the main menu to find your code. Walk in Barefoot, Receive Free BOBS! Take off your shoes, Southern California! Join us in celebrating the grand opening of SKECHERS new retail store at the Riverside Galleria at Tyler. SKECHERS will give away a free pair of BOBS from SKECHERS to the first 100 people who walk into the store barefoot, and the second set of 50 customers will get a $10 discount card. Plus, there will be a special appearance by Kewl Breeze and free giveaways! 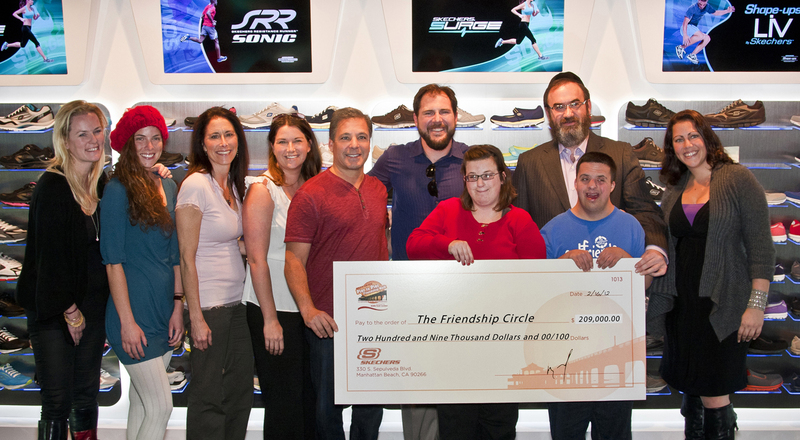 For every pair of BOBS from SKECHERS given away or purchased, there will be another pair donated to a child in need. Get something for yourself while helping others. It’s a win/win!